Delhi is the Capital territory of India. 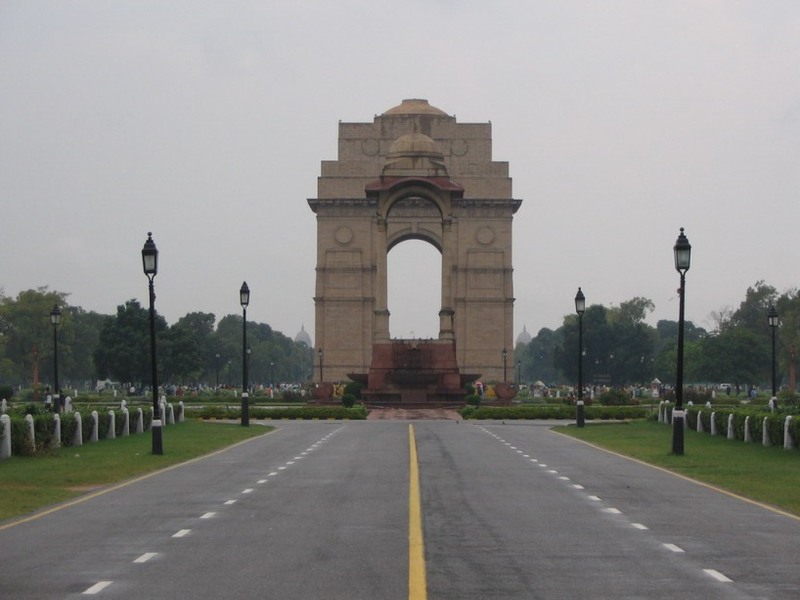 Delhi is famous for its culture, tradition and effervescent history. The culture of Delhi reflects the rich heritage of the past coupled with the influence of modern lifestyle. Delhi has the advantage of its cosmopolitan society where there are people from every corner of India. This makes the city very multi linguistic and multi cultured. 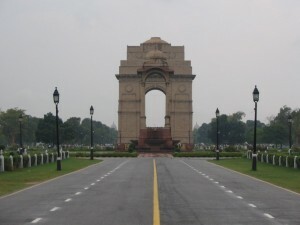 Discover Delhi's Locality on MyLocalVoice.